Be on our long list of satisfied clients in Sachse, TX and surrounding areas! Rockwall Heating & Air is ready to offer you dependable heating and cooling services regardless of your comfort needs. From installation and maintenance to repair and replacement of your HVAC system, our expert team can guarantee satisfying result you can’t find anywhere else. Contact us today to get started. Jeff did a outstanding job very personable and knowledgeable had our AC up and running perfect! Jeff appreciates the great review and five stars. He showed up on time, was friendly and explained everything in simple terms. Service Technician was able to correct the heating problem. He was very professional in the handling of my questions and taking care of the issue. They came to my house the same day!! Jason was here to inspect our A/C unit. We were having issues with the unit cooling. We moved into an 8 year old house a few months ago. He found issues that the inspector of the house did not find. Offered solutions. Will continue to work with them on A/C maintenance. Quick service, came on short notice. Got me on a service plan to save money -- always good! The technician was very professional and answered to all my questions. Thank you. Showed up at the early end of the proposed window and fixed the problem. Personable and knowledgeable. Would recommend. Same day service. Fixed it 1st visit. 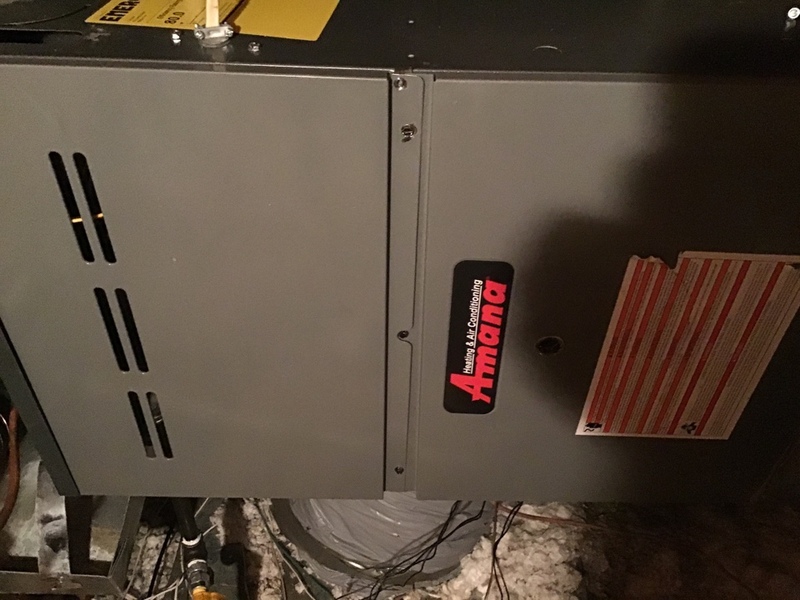 Full system tune up on trane furnace.